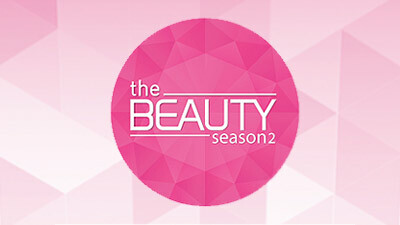 The Beauty Season 2 'The Beauty' is back with Season 2! 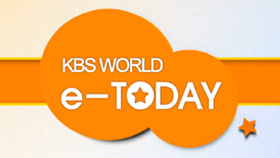 Stay tuned to check out the latest beauty trends and beauty tips from celebrities! 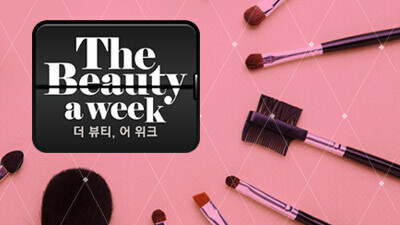 The Beauty A Week Park Gyuri and beauty director Do Yunbeom try using different beauty products for a week and share an honest review. 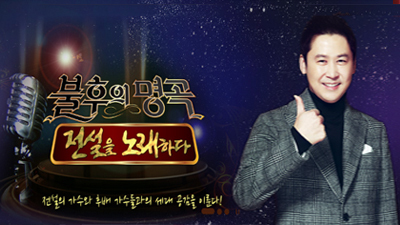 Immortal Songs The true classic of the century is born again! The legendary classic which is reinterpreted by the best idol groups in Korea & their incredible singing skills which was yet to be spotted! 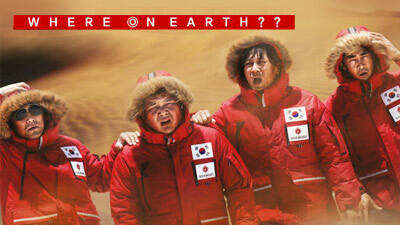 The idols who sing the legend! The heart-moving moments that transcends generations, don't miss their beautiful competition! 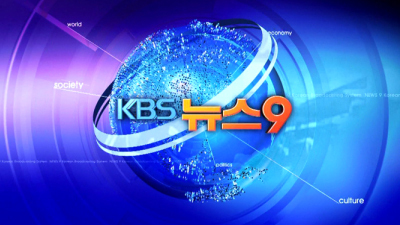 Healer A mysterious messenger of the 22nd century, an online newspaper reporter who works hard not to be a "yellow journalist," and a popular reporter who agonizes over the truth and reality. When these three people meet, a passionate romance starts and the truths from the past and present reveal themselves to the world. 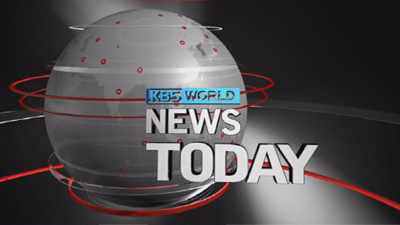 This drama features young people and how they grow as real journalists. Mysterious Personal Shopper Centered around the fashion tycoon President Eun's family, the mystery hidden inside the mansion is unveiled in an unpredictable way through the relationships and feuds between various people. 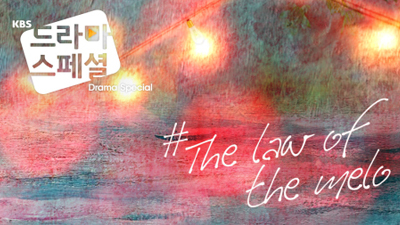 2017 Drama Special KBS Drama Special is back with the theme "the law of the melo." 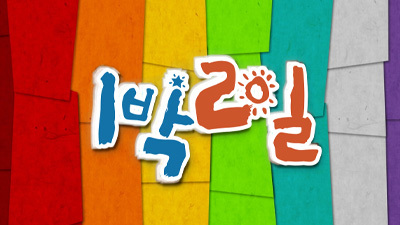 This series presents 10 single episodic dramas surrounding the theme of romance. Your House Helper The daily life of an average working woman involves: a packed subway during the rush hours, a miserable old boss, juniors clawing their way up, mounting credit card debt, and a rusty and tired body... And above all, the worst is the endless housekeeping work that awaits her at home. But what if a handsome guy appears and takes care of all the housekeeping work for her? And not only that, what if he solves the problems in her complicated and confused life? 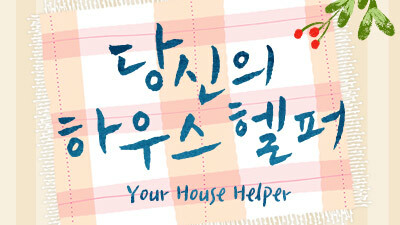 In this drama, a male house helper does housekeeping works in different women's houses and tries to solve their issues.